A picture plays an important role in all type of business especially, when you are doing online businesses. An attractive picture has the power to change the visitors into a client. The more attractive picture you will use in your store, the more client you can get because, in e-commerce, image showcasing is most important and which will impact your business greatly. This product photography tips can help you to boost your business by improving your images quality and showcase these with the various aspects. Regarding this, you will get some clear ideas and tips going through this article. New entrepreneurs always look for product photography tips to make their web-store more stunning. And there are many tips about product photography which can help the entrepreneurs to grab the attention of more visitors. So we have listed some best product photography tips for the newbie. A great quality camera is the main part of product photography. You will get high-quality pictures when you use a good quality product camera. Sometimes people take eye-catching photos with their iPhone. 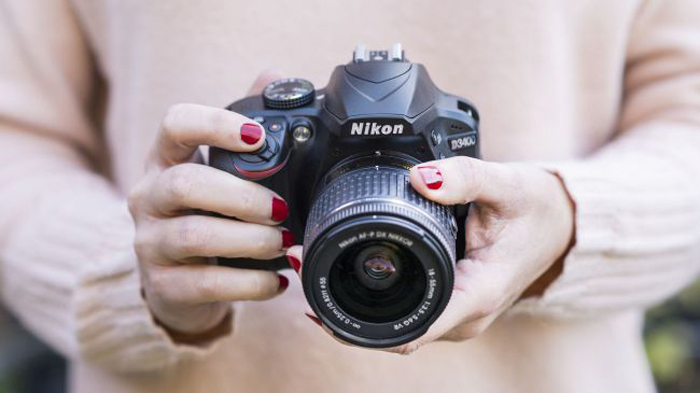 But using a professional camera will be the best option for you because you may get a lot’s of useful features in a professional camera, for example, there you can add various types of lenses to the camera and shoots pictures from different distances by changing the focus. Also, the resolutions will give you finer details. This will help you to attract your customers because the more details you will give to your customers the more they will buy products from your store. In this way, you can make more sales and make much money. A clean white background is important to decorate a store attractively. 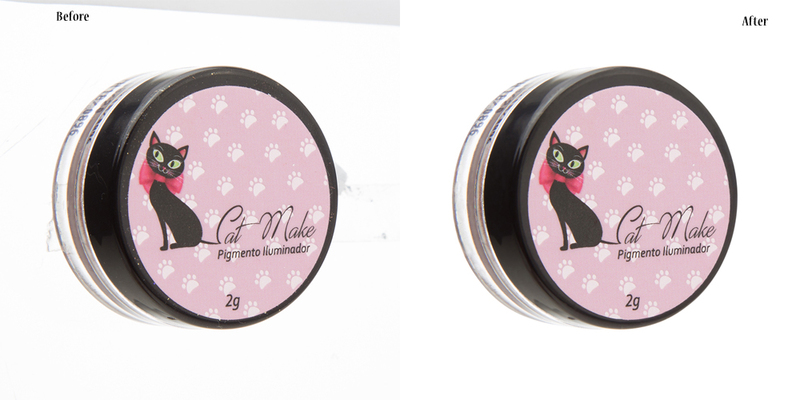 So try to shoot product photos in a white background because it gives a great appearance of the product. If you don’t use white background while shooting then you can replace the picture with a white background. You can use photo editing service or Photoshop editing tools for background removal of your product photos. A plain and clean white background works great for ideal product photos. 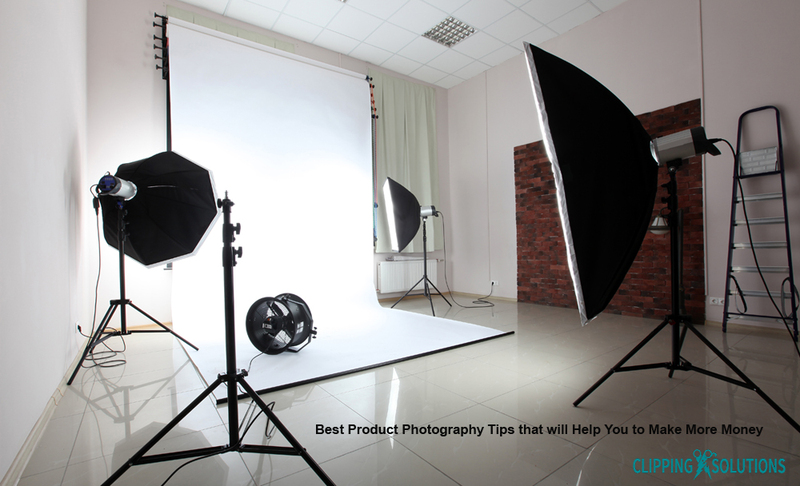 This is an important product photography tips to follow. Try to keep all the product images which are available in your store. One of the frustrating matters is when you are interested in a product but it doesn’t have an image yet. If your product has various colors, then try to showcase the full spectrum of the product colors with their own photos. This can boost your conversions for these special colors. 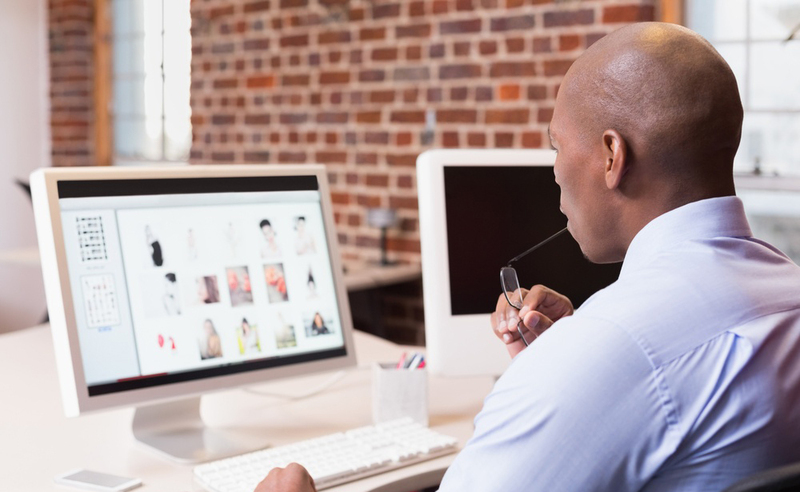 Most of the buyers won’t buy products without seeing the product image. Because they don’t know, exactly what it looks like. When you are taking product photos, try to avoid deleting photos without seeing them on your computer. Do not delete images directly from your camera because the computer screen is larger than a camera screen. So, what you are seeing in your camera may not look good but on a computer screen, you can see the picture exactly what it looks like. In product photography, lighting is another important process that helps to make your picture gorgeous. You can use hard or soft light here. Hard light means, the light surface is smaller, on the contrary, soft light means, there is enough light that is neighboring the product. And here, the distance of the light also plays an important role. Obviously, you want to make your products look genuine and attractive. So, It depends on your expectation that what should you use here soft or hard light. Photographers use filters to alternate an image. I hope, everyone knows, what filter is? Basically, it’s an accessory that is used by professional photographers to change the original image. Mostly, the filters are used for wedding or family photographs. By using filters on product photos, this can change the whole look and it may don’t look real. For this, the client may confuse and not buy them. So try to avoid applying filters. In your business, if you are selling jewelry products or some other type of products with fine details, there you should use a macro setting in your camera that will help you to capture the smallest details. Macro is a process of zooming that can help the buyers to see the product exactly what it looks like. When they look the product from a closer view, they fell it looks real and decide to purchase from your store. So you just have to set a macro lens on your camera and take pictures with that macro setting. It so important you seek product photogaphy tips. Everyone knows the importance of light in product photography, natural or artificial it doesn’t matter. The lighting should be perfect. The client should be impressed by the appearance of the product. Natural light comes from the sun only. But human-made the artificial lights by using an electric bulb, fire or candles. But you have to choose natural or artificial lights by the need of product photos. For example, when you are selling clothes then you have to use natural sunlight with an outdoor photo shoot along with a model. Always try to avoid using different light in a photo. Never use artificial light with natural light. The image will look better when you only use one type of light source. If you try to use multiple light sources, the picture will not look real. So, using one type of light will be the best option for a product photo. A flash diffuser is conducive that helps unfold the sunshine resolute avoid onerous product photography lighting. Flash diffuser will facilitate to make sure that your product photography is well glazed. It always helps the products to be enlightened. And it also helps to make more and more natural light look. In short, making a product photo more beautiful, a flash diffuser can be useful. As a Result, in product photography, a flush diffuser always is an important part. The background is one of the best parts of product photography. If you fail to choose a perfect background, you may fail to show your product exactly. You have to be wise when you are choosing a background for your product photograph. You have to put a plain and clean white background for your web-store. And that will create a standard look for your web-shop. But when you are making lifestyle products, there you should use marble countertops, fabric, streamers, wood panels, cardboard, wallpaper or other types of background ideas. Always try to choose a background which is compatible with your product or brand. For example, when you are selling fun products or colorful products you have to use some people who are wearing the product with streamers in the background. If you are selling some rustic type of product then you have to use wood panels for your background of the product. And if you are selling makeup accessories, jewelry, sunglasses or some kind of watches, you might have to use a marble background there. Only capturing the picture isn’t the end of the work. After applying all the above process, you might need the help of photo editing tools like Photoshop to enhance your photos. You may need to add some filters, changing some colors, and removing the background from an image. And also, you may have to do some form of editing after completing your product photography. Another thing you should remember that the post-production is as important as product photography. If you want to enhance the quality of your product photos then you have to apply photo retouching service in the body of your product. You may think that these minor problems will not affect your product, but these minor problems can ruin your business as well. So, be careful while doing post-production of your product photo. I hope the above discussion will help the new entrepreneurs to set up their online business. As I mentioned some best product photography tips here. All you just need to focus on your product photos. That will attract more and more visitors and turn them into a buyer. Thus you can make huge amount of money from your business.